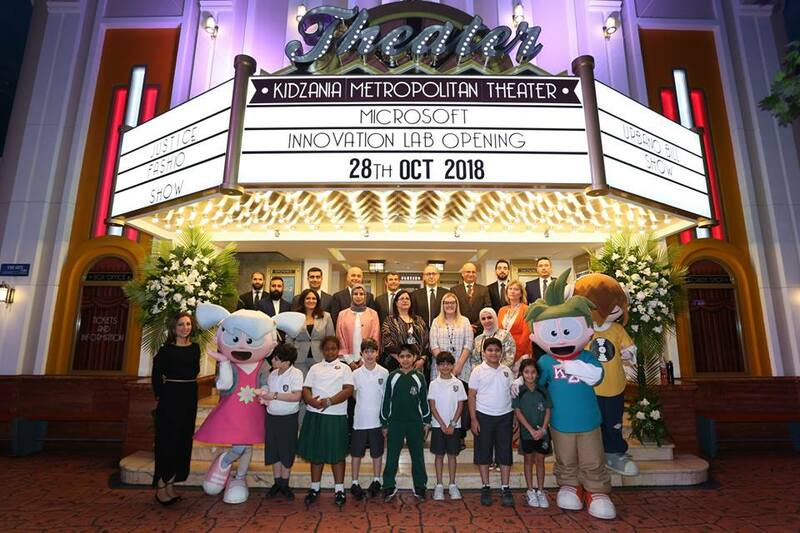 Microsoft opens the Microsoft Innovation Lab in partnership with KidZania, a Future Ready Initiative. 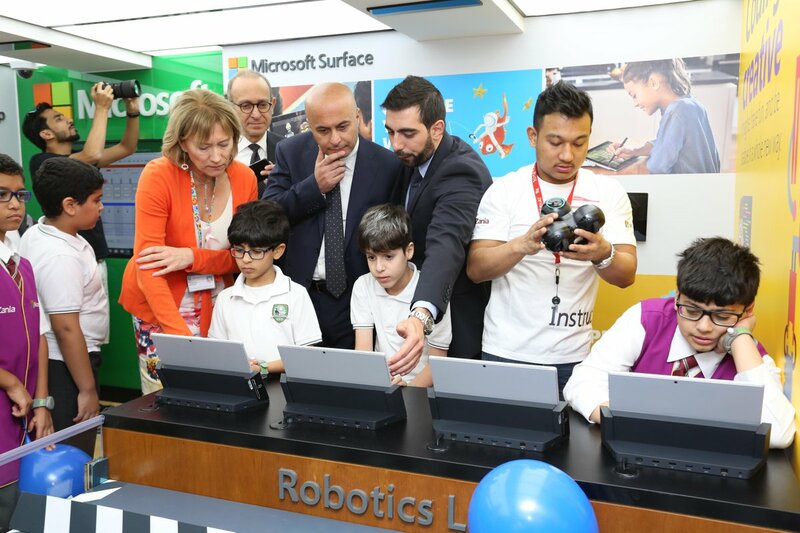 Through Microsoft’s Future Ready initiative it has partnered with KidZania Kuwait to open an innovation lab. The Microsoft Future Ready initiative is a partnership program with communities and organizations to bring computer science education to young people. The initiative provides young people with digital literacy and skills. Providing them the opportunity to develop opportunity to develop their creative, critical thinking and problem solving skills. Working with KidZania Kuwait, an interactive edutainment center hopes this will spark creativity. It shares that “kids will learn how to imagine, have fun and be creative in a whole new way through 3 excitingly innovative activities”. These activities include STEM experiments, Robotics coding and 3D wall painting. 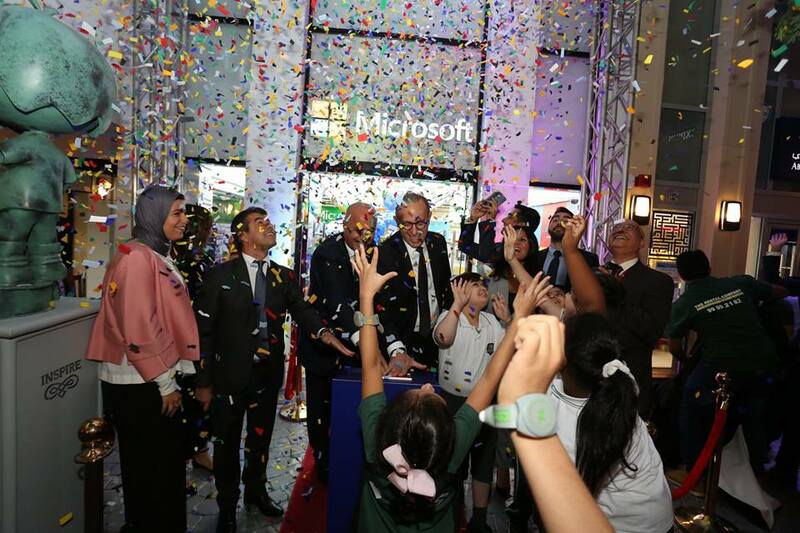 “Microsoft Innovation Lab at KidZania Kuwait will empower kids in learning by doing. From hacking STEM to making code. The Microsoft Innovation Lab will offer a choice to experience 3 different activities that promote creativity, collaboration, computational thinking & problem-solving“. Microsoft and KidZania invite parents to bring their “kids for an unforgettable experience that will make them future ready”.